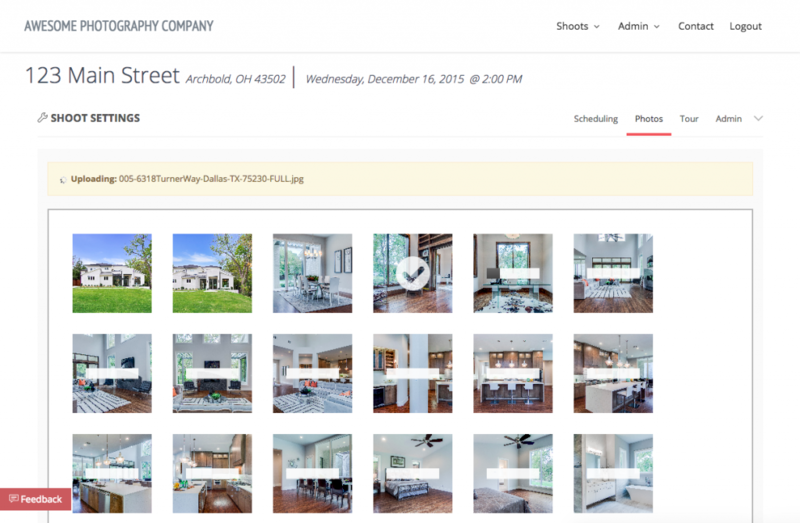 You started a real estate photography business and are building your client base, but now you are trying to figure out how to streamline scheduling, photo delivery, payment processing and virtual tour creation. I may have a solution for you! Check out this system that I developed and see if it may be a fit for you in the coming weeks when it goes live to the public. FULL DISCLOSURE: I developed this myself in response to other photographers wanting to know what I use for a client management system. It’s not a third party advertisement – I created it myself! 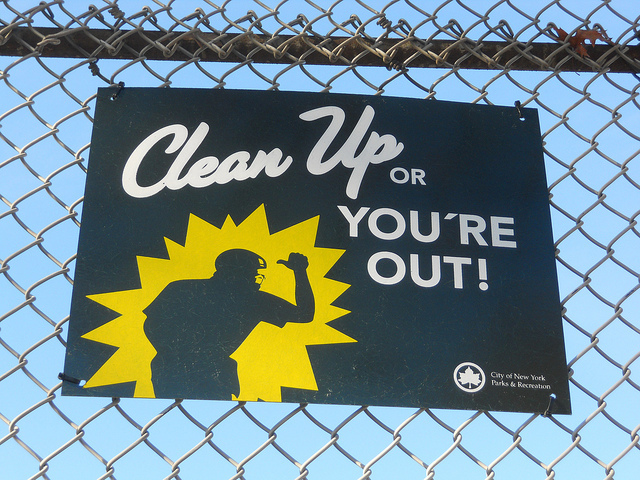 Although I hope it helps many of you, it may not work for your specific situation! Read through the below post to see how the system may help save you time, energy and money. ViewShoot is LIVE! Go Sign Up! Before we go into the details, I want to give you a chance to quick sign up for a newsletter to be notified ONLY about the system. I created a separate list as the email list here on TipsForRealEstatePhotography.com is only for new blog posts. I only want to send info to those genuinely interested, so feel free to sign up below to stay up-to-date. When I started my real estate photography business in 2010 the very first thing I did was build a website with a client backend to handle shoot scheduling and payments. With a Bachelor’s in Computer Science I have always been interested in Web Development and I wanted my business to look as professional as possible. I was talking to another real estate photographer online a couple of years ago and I explained how I handle payments and photo delivery. I told him how my backend system shows watermarked photos to clients, but they don’t get the photos until payment is complete. And because everything at the time was hooked up via PayPal and automated, my involvement in the process was over after I uploaded the photos and marked the shoot as “ready”. I didn’t require payment up front from clients which let them feel more comfortable using me (for the first time especially), and they were able to see the photos prior to making payment. It saved me time communicating back/forth because it was all automated. Once the client paid through PayPal, the system would see the payment and automatically release the non-watermarked photos to the client. The problem? That old system was hard-coded specifically for my business, Unique Exposure Photography. I couldn’t share it with other real estate photographers. In addition, the design was old so it wasn’t mobile-friendly, it used PayPal which I didn’t like, and the virtual tours were created off-site and a pain to handle. So I set out to change that. Mobile Friendly – from the client view, to payments, to virtual tours…it had to be mobile friendly. 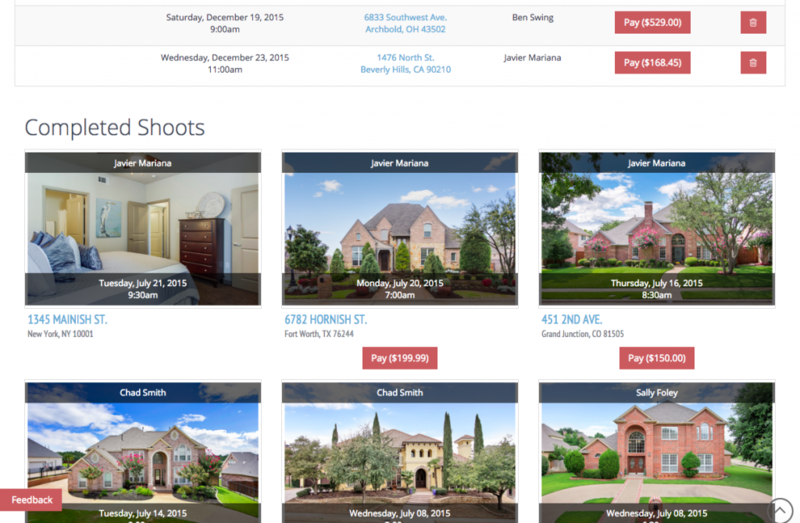 Easy Scheduling – easy scheduling, including mobile friendly form field when I’m on the go, and just like my previous system I needed to have client notification emails automated so Realtors knew when shoots were scheduled/ready. Secure Payments – accept payments from clients via credit card but doing it legit – not with PayPal. So many clients would complain to me about PayPal. I LOVED PayPal and have no complaints, but when clients don’t like it for one reason or another it’s hard to get them to put their credit card info in the site! Offline Payments – I get paid via check/cash, or I’ll occasionally swipe a credit card on-site. The system needed to be able to let me mark a shoot as paid via an offline payment if the client isn’t going to be entering their card info directly into the site. Fast/Easy Tour Creation – tours should be created automatically without requiring me to touch anything (if anything at all). My previous system had tours on a 3rd party platform so I had to upload photos to multiple sites and it was a pain. Video Support in Tour Links – let me add vimeo/youtube/wellcomemat links so video tours show up in the Tour Links alongside the photos. Automated Package Creation – bundle up Full and Small size photos into separate zip files, automatically. Don’t make me upload Full, Small, Proof, Thumb…etc. sizes. Just let me upload the full size photos and make the system handle all of the rest so it’s quick and easy, saving me loads of time. Partial Photo Delivery – allow me to select only a subset of photos that I upload to be available for clients to download. I have a few design clients and they pay per photo. On-site I take more photos than they end up receiving, so I wanted a way for them to view the photos and make a selection, and then have the system only deliver certain photos to them in the download packages. Miscellaneous Link Attachment – Sometimes I upload alternate files to dropbox, or I need to share a YouTube link with a client, etc. I wanted a way to attach these links to the photo shoot so the client would have access to them. Unlimited Space – my previous system relied on limited server hard drive space so I had to archive my photoshoots every month to make room for new shoots. The new system needed to allow me to keep the shoots accessible to clients for as long as I wanted – perhaps forever. Ghost Users – not the best name, but the only thing I can think of to call someone who I attach to the shoot who isn’t the client, but they are blind copied on the photo delivery. I have stagers who refer work to me and I let them use the photos to market their own businesses because it in turn brings me more business. I wanted the system to be able to send them the photos without me having to forward the emails to them. Unique URL – each photography company needs their own URL to give their clients access to the system. Upon signup and creation of an account, the photographer selects/submits a custom subdomain URL to access ViewShoot. Since July of 2015 I have had 100% of my clients on ViewShoot. I have been going through and adding things that I see fit and making bug fixes along the way. I built it to fit my needs first and foremost, but I now want to hear from other real estate photographers to see where it can improve. Ready to take a look? Let’s see what we have so far from the viewpoint of the photographer (the client will only see their shoots, including limited view of options, settings, etc). When you login, you’ll be presented with your scheduled and completed photo shoots. There are filtering options at the top to make your life easier when you need to find a specific shoot by a client, or need to see what shoots have yet to be paid for. In the blue boxes you’ll see your gross revenue for the current year, quarter, month and week. I always wait until the end of the year to do my accounting so I found it very interesting to see what my current yearly revenue was and breaking it down into month/week. It’s simply informative based off the shoots you have scheduled in the system, and it can be disabled under your options. Your scheduled shoots are listed in a table view showing the date/time of the shoot, address, client and then a couple of quick action buttons for payment or deletion. Completed shoots show in a thumbnail grid format. The thumbnail that represents the shoot is the first photo that was uploaded to the shoot. You still see the date, address, client and pay button. For the client view, they see the date of the shoot but they don’t see their name on top of the thumbnail. They see the pay button as it gives them the opportunity to quickly pay before going any further. Before we look at a shoot, let’s schedule one into the system. You schedule a shoot by going to the menu item Shoots->Schedule Shoot. It’s pretty self explanatory, but all of the main details for the photo shoot are provided in the scheduling form. You input the client’s name and quote (and you can set a tax rate under your settings if you collect tax), and choose when/where the shoot is going to be. “Enable VS Naming?” is an option that when on, ViewShoot will rename all of your photo files based off the address of the property. If you want your filenames to remain untouched, you would turn this option off. 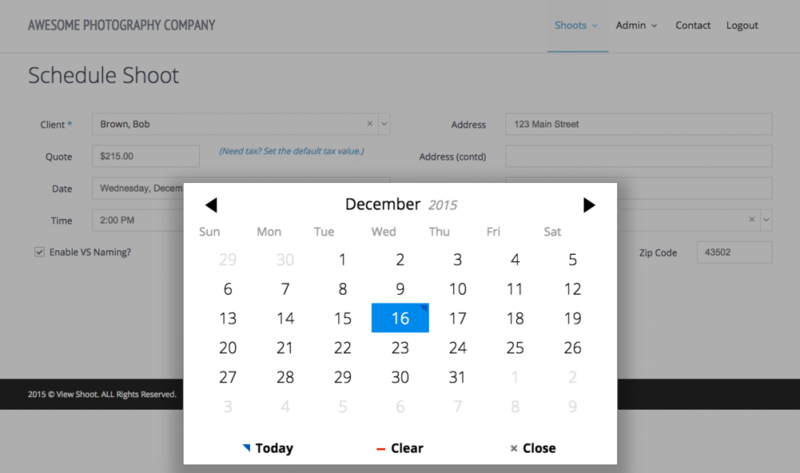 The date and time fields are handled with overlays that work great on desktop and on mobile. Once we hit the schedule button the client will be sent an automated email notification with the pertinent shoot information, and we can go back to our ViewShoots page (Shoots->View Shoots) and find it under the Scheduled list. Clicking on it will take us into the details page for that specific shoot. Let’s get some photos uploaded into our shoot for our client to view! At the top of the shoot page you’ll see a Shoot Settings heading, with four tabs that can be opened up (Scheduling/Photos/Tour/Admin). 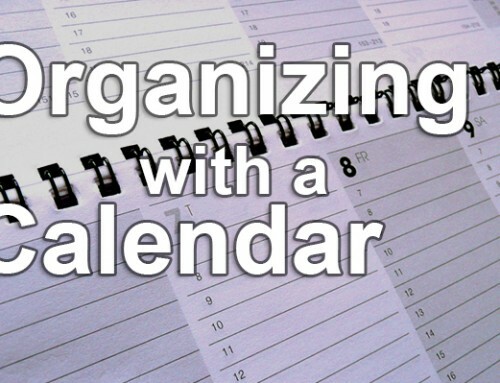 The Scheduling tab allows us to make adjustments to our schedule, quote, address, etc. We’ll click on the Photos tab to see the upload box, and simply drag/drop our full-size photos into the box to begin the upload process. As you upload photos the system will let you know what file it is currently on both in the yellow information box showing the filename, and also as an overlay progress bar over the current thumbnail. Once all photos have been uploaded, the page will refresh automatically to update the shoot page with the new photos in a grid thumbnail view. You’ll notice a couple of different things in this view. The photos are numbered so if a client needs to reference a specific photo they can tell you which number. Each photo has a green globe and cloud icon. The green globe means that photo is visible in the tour links. The green cloud means that photo is available in the download packages. Clicking the icons will disable the photos in their respective views. The first photo defaults to being the header photo in the Virtual Tour links. You can adjust where the focal point is for that image by clicking on the link in the green bar (more on that later). The bottom right of each photo contains a PROOF ribbon. This is the watermark so clients don’t save/copy the photos. If they do, we’ll know it because we’ll see that proof ribbon used in the photo. Clicking on one of the photos pulls it up for a bigger view on the page as expected, and the client can cycle through all of their photos with the navigation arrows. Tour links are created automatically by default – you don’t have to do anything! But there are things we can do to customize the view. Besides disabling certain photos from the tour view by clicking on the green globe icons, we can add Realtor information to the branded version of our tour link. We do this by clicking on the Tour tab at the top, and then either selecting a pre-existing Realtor, or by entering a new one. Simplicity. That’s it. My previous tour had a Ken Burns effect and bricks/shingles looked like absolute garbage while the photo was moving. I also currently don’t have descriptions, square footage, pricing, beds/baths, etc. There is the possibility that will be added in the future, but my goal is to give clients a tour link that buyers can click on to view the photos quickly without any nonsense. There are many tour companies where you can have a tour created with school data, walking scores, etc. As a recent buyer of a house, I didn’t care about that! And I surely didn’t care about the description of the immaculate home and to-die-for floors. I can see it all myself in the photos! The goal was to not junk it up, and that includes sound. In the 5+ years I have been running my real estate photography business I have been asked less than five times for music in my tour links. This falls back again on my experience. If I’m working my day job and I’m looking up houses on the job (when I’m not supposed to be), I don’t want music to come flying out of my speakers. And if the music isn’t my taste I’m going to not want it on anyway, so I don’t include the option to add music to tours. Video is a completely different animal. If somebody hits play on a video, they expect sound. So I do put sound in my walk-through video tours and that will play when expected. But for the base tour page, does anybody else agree with me that we need to get away from putting cheesy music in the background for no reason whatsoever?! Speaking of video, let’s look at adding video to tour links. ViewShoot will not host video as there are other extremely cost-effective sites that can handle the bandwidth and stream far better than ViewShoot. I host all of my tours on vimeo. I upload a branded version that’s public on vimeo, and then I upload an MLS version that doesn’t have agent branding. For the MLS version, I set it to “hide from vimeo.com” in the settings in vimeo as I don’t need people to find that version. In ViewShoot, I copy/paste the embed links for the vimeo tours under the Tour tab. Ghost Users – to blind copy other user accounts when the photos are delivered, so they can have copies. Summary Email Options – Disable the summary email completely, which is the email that gets sent to clients with the download links once the photo shoot is finalized and payment is complete. Or you can disable the zip download links from the summary email if you don’t want the client to have access to them via the email. Offline Payment – Mark the shoot as paid either by Square, PayPal, Cash or Check, if you use another form of payment processing besides ViewShoot itself. Send Email Notifications – Manually trigger various emails throughout the process. Did a client say they didn’t receive the payment receipt? Resend it by selecting it from the drop-down. Shoot Options – Finalize a shoot (mark it as complete and create the download packages), delete the photos from a shoot so you can start over, or delete a shoot completely – all selectable options under the drop-down. Clients can pay via offline payments as mentioned above, or they can pay directly through ViewShoot with a secure credit card transaction. 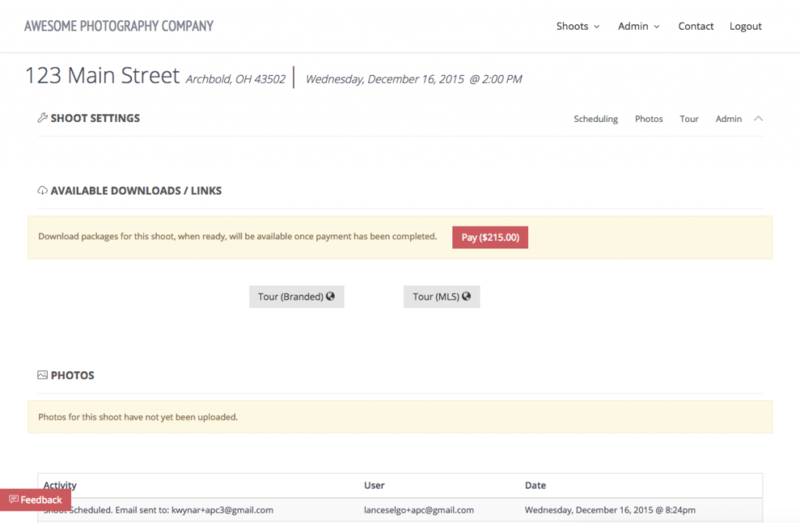 ViewShoot utilizes Stripe to handle payments – go check them out if you haven’t heard of them. 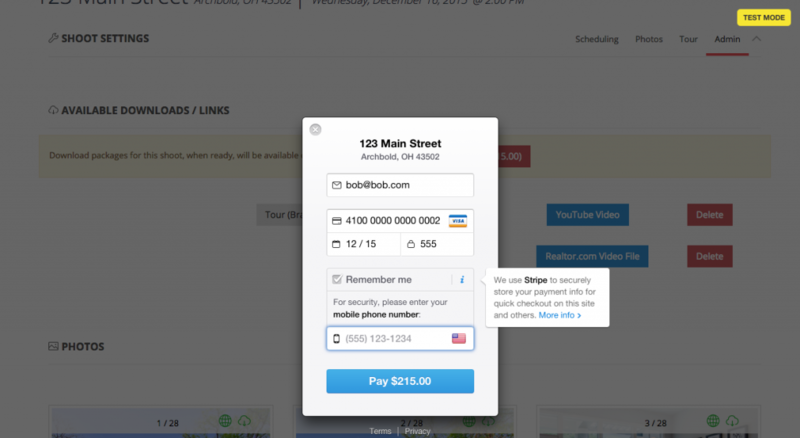 The awesome part of using Stripe is credit cards never get saved/sent to ViewShoot. They go directly to Stripe! And you will create a Stripe account if you choose to accept payments in ViewShoot so the funds will go directly to you, bypassing ViewShoot all together. By default, the Remember Me checkbox is not checked. But if a client wishes, they can click that option and enter their cell phone number. They’ll receive a text message for verification, and future payments can be made by just entering in their email address so they don’t have to enter their card. You’ll also notice in the top right that there’s a yellow Test icon. ViewShoot has the ability to store your test and live keys from Stripe so you can use ViewShoot in test mode without actually completing any credit card transactions. Great for the first couple of shoots that you just want to test with yourself to see how things work, without actually billing a credit card but still completing the payment process on the site. As mentioned earlier, one of the important pieces of ViewShoot is the ability to show photos to clients but not deliver them until payment is complete. Once you finalize a shoot and create download packages, they aren’t available to clients until payment is complete. They’ll see their proof images, but the images will be held hostage until payment is complete. This has saved me a ton of time and energy because I don’t have to chase clients down for payment. Want the photos? Pay up! The last piece I want to go over is the Site Defaults section of ViewShoot. Here you can set company defaults that will change how the system behaves. The basic settings allow you to change the company name/phone/email address that are utilizes throughout the site both for online display and for email purposes. You can also create an email signature that will be attached to all email notifications, including the ability to utilize HTML to add company logos, social media icons, etc. 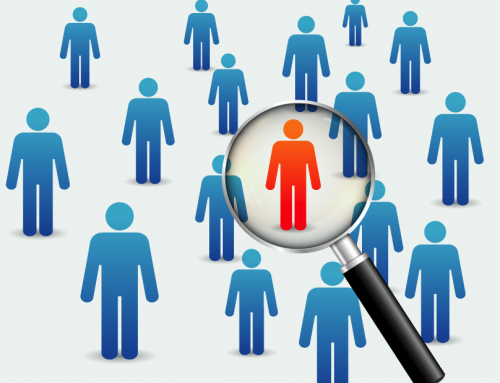 You have a couple of options for how the system presents itself during the scheduling process. You can choose a default state so it’s already set when you go to schedule. You can set a default quote if you book the majority of your shoots at a specific price, and you can set the tax percentage. The scheduling interval determines how the time is displayed when you pull up the scrolling list – whether it’s in increments of 10 minutes, 15, 30…etc. For image handling, you are able to select the width of the small/compressed photo size that ViewShoot creates for you as a downloadable package alongside the Full images, and you also have the ability to default VS Naming to on, meaning ViewShoot will rename the photo files for you based off the address that was entered during scheduling. Lastly, ViewShoot provides the boxes to input the necessary Stripe data in order to accept payments. The Test Mode box tells ViewShoot to run in test mode and utilize the Test Keys, so credit card transactions don’t actually take place and process through Stripe. Somehow, some way, I had quite a few people sign up for the ViewShoot Email List over time. They were sent an early beta test invite to get into the system to iron a few things out. 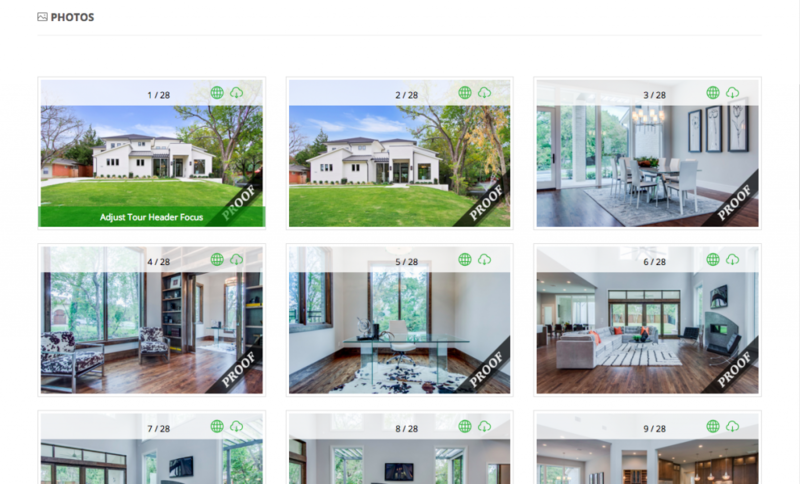 After they have used the system for a while and provided feedback, ViewShoot will be opening its doors to the public – you – the real estate photographer. Although the system is expected to handle numerous photographer companies, the current implementation was developed to help the solo photographer who is running their business on their own. In the future if the need exists, we will look into adding the ability to assign different photographers to shoots and any other features that would benefit companies with multiple photographers on staff. For now, I recommend if you are interested, that you sign up for the ViewShoot Email List to stay up-to-date. Post a comment below with any questions you may have – I’ll be happy to answer as best I can! I’ve been struggling as well with all the extra steps involved with watermarked proofs, final photos, multiple email notifications, billing, releasing photos, etc and have thought a lot how their needs to be streamlined system like the one you’ve created with Viewshoot. My question is, what is going be the cost to use this system? The final cost hasn’t been decided yet, but there will be a couple of different tiers to choose from depending on the functionality that the photographer needs. It will be less than the cost of a single photo shoot per month (assuming $150-$200 per photo shoot), and if the virtual tours are taken advantage of it will be significantly less than using a company who charges per tour. It can be $10-$12/tour, and if a photography company does ~60 shoots/month, that’s $600-$720/month spent on tours alone! This is very exciting news! I’m sold already just reading through the specs! Thanks Lance! Glad you are interested Matt, sounds like it be a great benefit to you like it has been for me! It certainly does seem like it will be a great benefit. I’m transitioning my business away from 15 years of wedding photography to real estate and architecture photography. I have software systems in place for the wedding side of the business and am very happy to see that I may have a great software system to use for the real estate side of my business. 2016 will be the last year that I do weddings and I look forward to really ramping up the RE side of the business even more this coming year. Merry Christmas! Lance, Looks really good. Do you have a timeline set for release to the general public? And do you have an idea of costs to use the ViewShoot system? Hi Scott, there will be multiple tiers to choose from depending on the functionality that’s needed for the photography company. Some may not be interested in Tours, so they shouldn’t have to pay for that functionality. I know everyone charges different rates all over the place, but the goal is to make ViewShoot less than the average photoshoot. So in comparison sake, to have a fully-featured system, you only sacrifice one photoshoot payment per month to gain all of the benefit. If you are currently paying for tour links at $10-$12/piece, and the simplicity of ViewShoot’s tours work for you and your company, you would be saving a fortune just on that alone, obviously depending on how many shoots you are doing per month. I have some beta testers that need to use the system for a couple of weeks to iron out anything that I haven’t seen. I don’t have a hard date/timeline, but it shouldn’t be long now. I’m casting my vote for multiple photographer functionality! I am getting into this area of photography and are busy studying all different aspects of this line of work. came across your Tips for Real Estate site – very informative – many thanks for all the information – much appreciated! I hail from South Africa & was wondering about this billing system of yours – will it be possible to make use of other currencies as well? We use ZAR – South African Rand, which has much less value than the Dollar (Current rate is $1 = R15.30). So it would be nice to have the program be able to make use of other currencies as well. Thanks for the feedback Ludwig! For the first iteration the system is going to be based on US Dollars, as well as US addresses. But you aren’t the first who has suggested a different currency so I am listening! You really are a brilliant guy. Your website has been so helpful (I can’t remember if I have ever commented to tell you that), but this goes beyond helpful. Can’t wait until it is ready! Thanks for the kind words Justin – glad you are getting use out of the info I am able to share! Looks great! 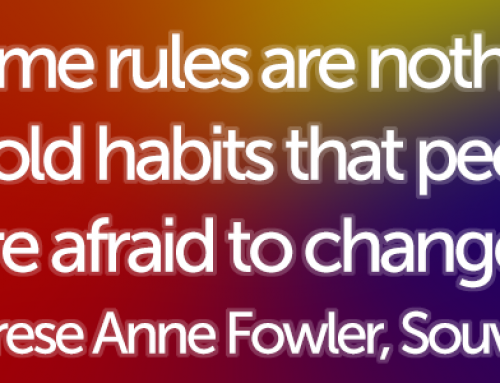 There are always a couple things that won’t fit our business model in the systems I have looked at. I am super interested, but would need two things. One is we have a team of photographers so would need support for that. The other thing is we would want to have control over the price for each individual shoot. Not a price sheet or pricing tiers…A different price for every shoot if we want. Sorry if the feature list is misleading/confusing. In the system itself, the photography company has site defaults where they can set a default price per photo shoot. All this does is default that value when you go to schedule a photo shoot to try and save you time if the majority of your work is done at a specific price. You can change it to whatever you want for each shoot, so each shoot has it’s own unique price/quote when scheduling. The pricing tiers are referencing the subscription-based service that photography companies will be paying to use ViewShoot itself. Depending on the level of functionality the company needs, they will pay a specific monthly price to have an account on the system. Awesome! When the multiple photog thing is there…I’m in! If you need any input on needs/wants for this function, let me know! Will hit you up. Thanks for offering! 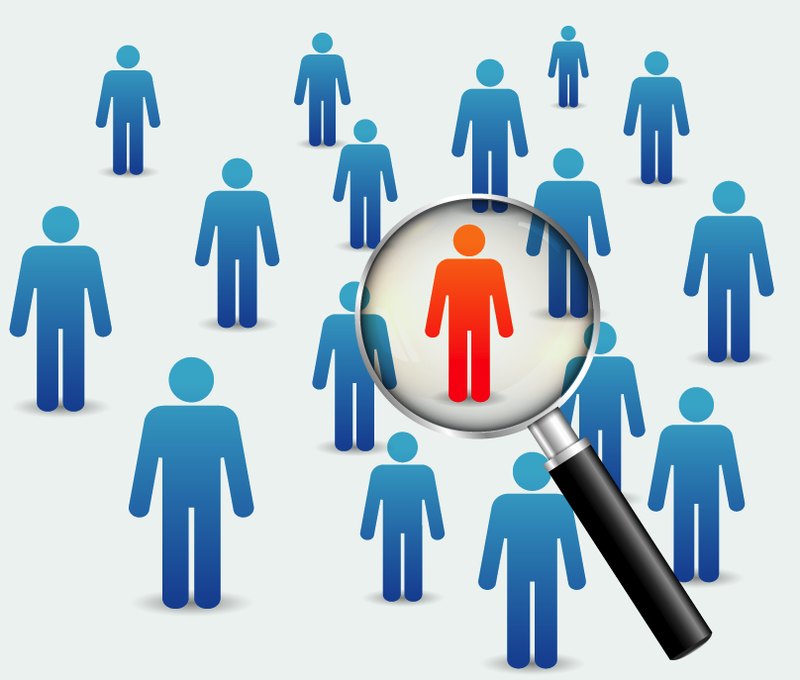 Does the client have the ability from their dashboard to schedule an appointment? 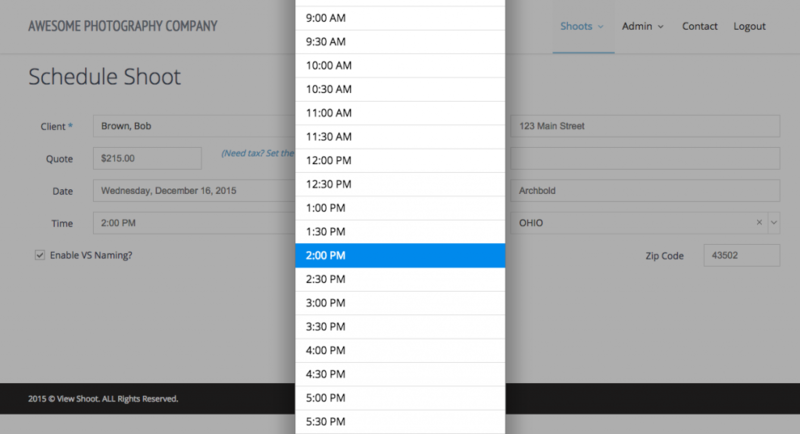 The first iteration won’t have scheduling capability by the client – the photographer adds the shoot into the system using a scheduled date they have received outside of the system (email/txt/phone). Auto scheduling, or allowing the client to book a session can be complex depending on how far we want to take it. So I’m not sure if we’ll do it in-house or look for some type of pre-built scheduling platform that can be integrated into the system. OK, I’m ready! I’m really in the need for this system. Hopefully release is coming very soon! Sounds great! 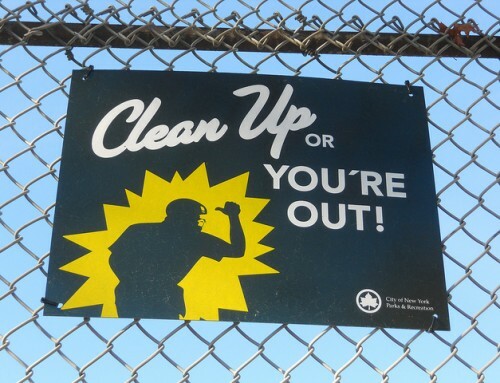 Perfect timing as we get ready to start the “busy season”. I really need this right now! Any chance I could get in right away? If not, could you refer me to another company that does this type of thing “in the mean time”… I need it badly. No it isn’t ready yet unfortunately. And I have no idea of any other systems out there for real estate photographers. 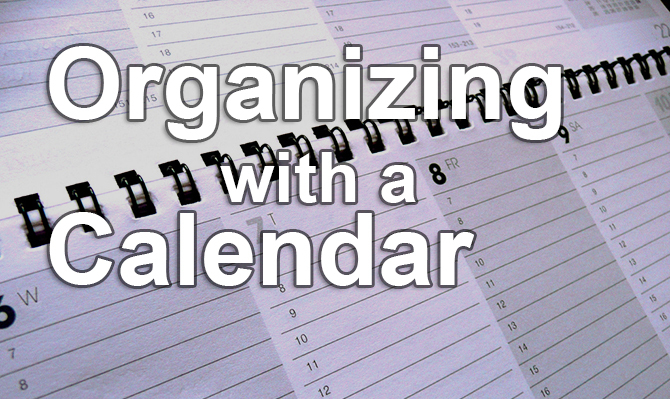 Most people that I know use a combination of things for scheduling/payments/photo delivery. Lance, Thank you for such an amazing blog. My team and I use it every month to learn something new. Until Lance’s system is complete you can use Full Frame. If you are only interested in Virtual Tours I think the leader is TourBuzz. The only reason we stopped using them is it’s less expensive for me to create the tours myself. I’m sure Lance will ready soon. http://www.gofullframe.com Hope this helps in the meantime! Thanks for the kind words or for helping out! This is awesome. Thanks a lot for sharing the detailed walk through of the system and I must say it does really have potential. I recommend you can consider having pre defined profiles for different types of photographers so that i can be more scalable. Most features are common and are hugely useful for all kinds of photographers to manage their clients, photos, schedules and much more.. will look forward to your launch, should be exciting. Your site is amazing. I have just begun researching this field and every single one of my questions have been answered. I just wanted to drop you a line and give a huge thanks! So great to hear that Cory – thanks for stopping by and for the kind words! Thanks for the great information. I tried out your system and wondered if there was a way for my clients to log in and order a new shoot, grab their photos, or change the information on their property website and tour. I saw the admin side but I couldn’t find the client side. Could you point me in the right direction please? 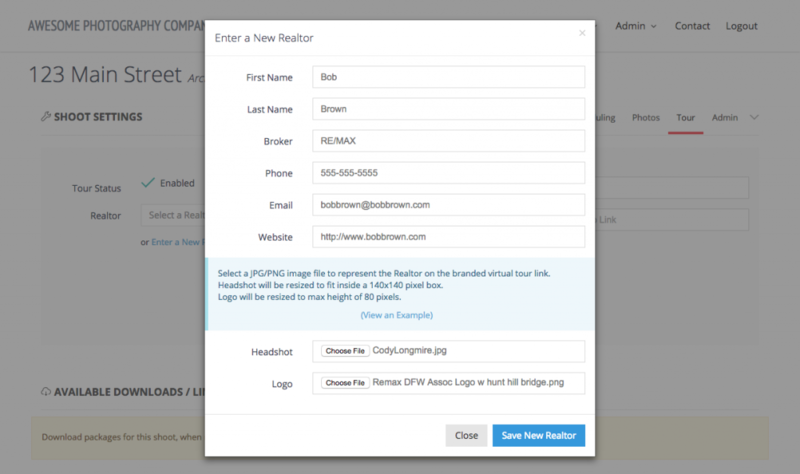 Your clients can create new accounts under your custom URL by filling out the new account form. Alternatively you can create an account for them under your Admin > Our Clients section. Once an account is created for the client you can schedule shoots assigned to them and once paid and finalized, the photos will be accessible to them from a Summary email and also under their account when they login. Currently scheduled is only handled by company owners. In the future we will look at adding more functionality to allow clients to schedule their own shoots based on your pre-determined availability. Clients can adjust the order that the photos display in the tours, change the header image and show/hide photos from the tour. The rest of the tour information including branding info is managed by the photographer. 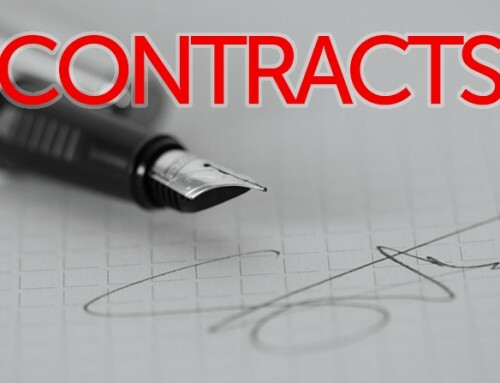 In the future we are looking to add a description, price, square footage and bed/bath count that will be managed by both the photographer and the client. VS looks promising. I’d like to throw my hat into the ring for United Kingdom/GBP functionality! We’d also like British/GBP functionality. Please let me know once it’s been added and we’ll trial the software. Will do – thanks for the feedback Simon! This sounds amazing, so good i went to sign up for the 30 day trial then realized that Canada isnt supported for address and currency functionality. Any chance this will be added?? Looking into it now – thanks Riley! Thinking about the basic package. Do you have a client with a basic package? I would love to view their site and see how it is working. Question… A url is created for each photo shoot… Then that is linked from my website. I guess I’m not sure how this works from my website. How do I link the two? My new website is being built this week. What do I need to tell the web designers to do to link them? Yes there are folks on the basic package. But ViewShoot is a backend client system for each photography company, so there’s nothing to “see” without login information. My advice is to sign up for the free 30-day trial and you’ll be able to use it to see how it works. You’ll create a unique URL for your company and that is how you and your clients will login to see photo shoots. That URL can be linked from your website’s main navigation, to send clients to their backend portal. The tour links that are created in the Premium plan (or $5/piece in the Basic/Full plans) are unique links for each photo shoot that display the photos. Your clients can post those links to the listing so buyers have access to full-size, high-quality photos. 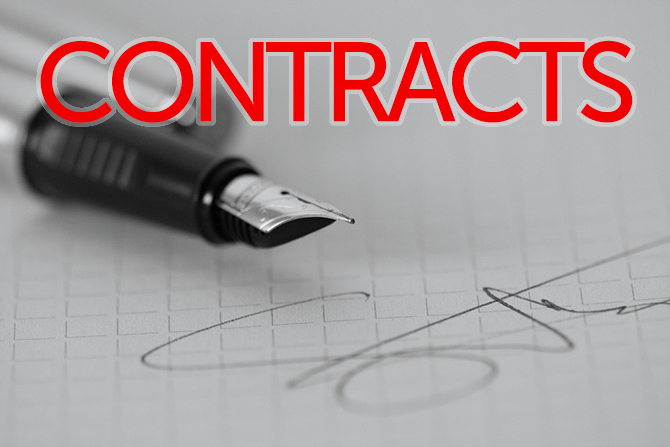 Those links would only be used by your agent, and not linked from your website. 1. No place to set the animation. 2. No way to set video slideshow effects such as zoom in to center or move to side. I suggest you take a look on the virtual tour provided by other provider, such as Tourbuzz (I am currently using it, but they are expensive). If you can provide same level of services as Tourbuzz but lower prices, I will be more than happy to use yours, and I think other photographers will do too. ViewShoot was never created to compete with virtual tour companies. They have more “features” which is why they are more expensive. So if we were to add all of those features, it would come at a development cost, that would be passed down to you. Therefore, ViewShoot would be more expensive, which is what we don’t want. I started my business back in 2010 and I’ve never done 360s, never had music, hated when my tour links zoomed in/panned because of artifacting.. So I totally realize some people like that, but others don’t. When I was looking for homes myself, the #1 thing that drove me crazy was music starting during a photo slideshow. I don’t need music (music that I most likely don’t like in the first place) to look at photos! And I was usually sitting in my cubicle when I was working in Corporate America, and the last thing I wanted was music coming out of my speakers giving away the fact that I wasn’t working. 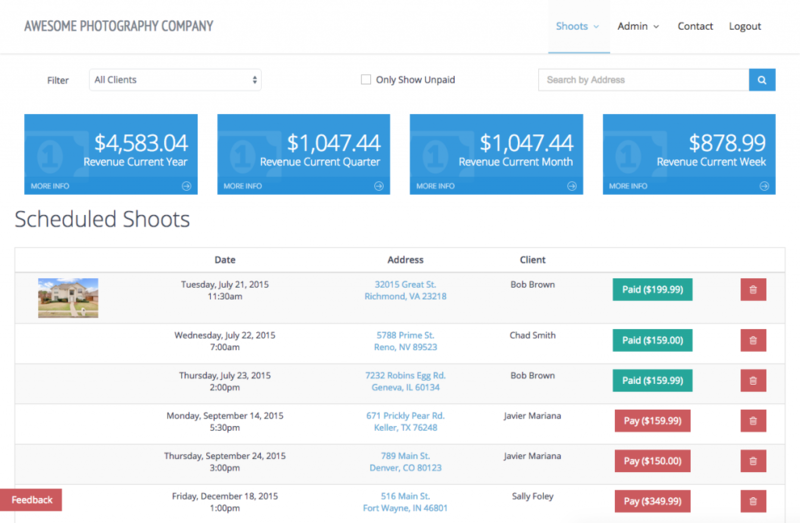 I appreciate your feedback, but ViewShoot is intended to be a scheduling/delivery platform. Tour links are just an added bonus, but they are not our focus. So we won’t be competing with TourBuzz, etc, and adding unnecessary, bulky features. That’s correct, there are no zoom/pans in the tour links, just full-size photos that stay still. As a “one man band” operator, I couldn’t think of anything better than your ViewShoot program. Thing is I am based in South Africa and I was wondering if it is able to work in other countries? I assume we could bypass the payments and make use of offline payments, but could you adapt it to show other currencies? Also the monthly payments are in dollars where our current exchange rate is more than 15 to 1, would make it crazy expensive this side. Have you had any thoughts of introducing it internationally? Still love the idea of the system though. Greetings from South Africa. We do offer the system in Canada and Australia currently. We can adjust for other countries, but the exchange rate unfortunately is out of my control. You would be billed for the USD amount on a monthly basis to use the system, and Stripe would handle the conversion for you. It stinks that the exchange rate is so high, but unfortunately we still have to account for the costs on our end. I do a fair number of shoots and use tourbuzz with whom I am happy however price is always a consideration but not if quality is compromised. I hate “ken Burns” (zoom and pans) having come from a TV camera man editing background, I know what is good. I would be interested if the price was good. and a Slide show with crossfades or jump cuts only were used. The financial side I do myself mainly checks paid at the shoot or prior. I pay $12 per tour or $3 for just photos. Head to http://www.viewshoot.com and look at the example tour to see what it does. It may work for you, or it may not. ViewShoot was built primarily for client management and photo delivery, with a bonus being the tour links. We know other companies do it better than ViewShoot, hence the $5/tour cost. Depending on your needs, you could potentially use the Basic plan in ViewShoot, pay $5/tour, and save quite a bit of money depending on your volume. Hi Lance- regarding the “example tour”. Is the example tour the page http://www.viewshoot.com/tour/4213SwanForestDrive_Carrollton_TX_75010_1_4577.html or the video that was uploaded to Vimeo? The example tour link shows what ViewShoot puts together. Ased on the info you submit. So you upload tge photos, create the shoot with an address, description, etc, tell ViewShoot about a video if one exists, then ViewShoot provides that link to display it all. ViewShoot doesn’t create the video, the photographer provides it. I like the idea of View Shoot. It appears to be a one-stop-shop (which is what I’m looking for). I am trying to break into real estate photography. However, I would also like to be able to upload and sell portraits, landscape, nature, architecture, transcendental, etc. shots as well. Does View Shoot offer that as well? Would I be able to upload those photos to VS? If so, is there a photo lab associated with VS where a client can create a package, pay, and have them mailed? 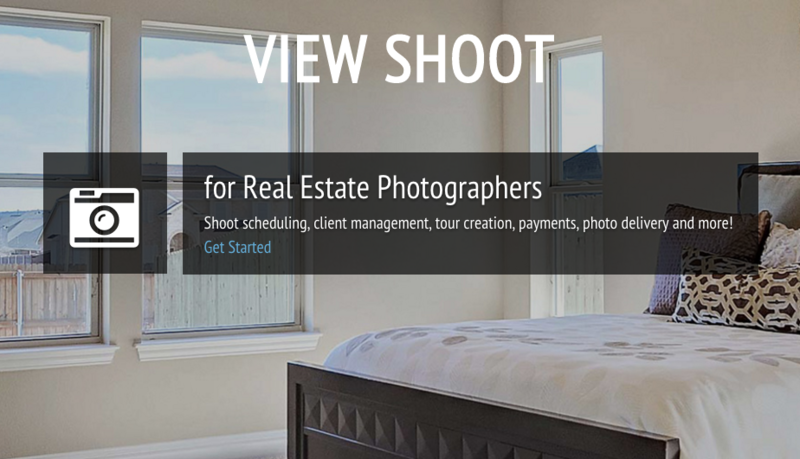 We built ViewShoot focused solely on Real Estate Photography. 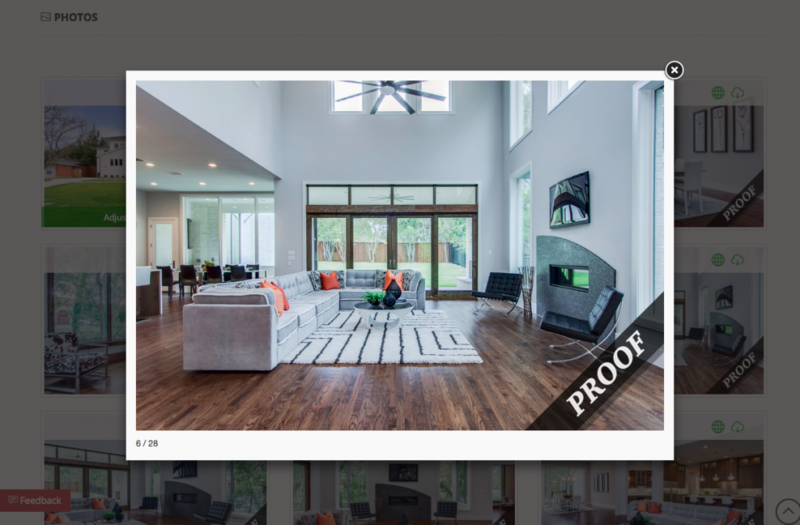 So you can create shoots for clients of other types of photography, but functionality and email notifications will be catered toward real estate photography. For example, if you are using a plan that offers zip file downloads, the client will receive an email with Full and Small size, with emails that state small size are great for MLS, etc. You can obviously change those email notifications to whatever copy you want… so perhaps you could work around it a bit. ViewShoot doesn’t offer any lab/print/single-photo purchasing capabilities. The client pays for the entire shoot.